Have you ever searched for a document you know you have, but cannot find? Or misplaced an email, files, and other content across your PC, laptop, storage devices, and Cloud Services? NEWS FLASH: Businesses and individuals can now find their stuff immediately using CybervoreQuery™! 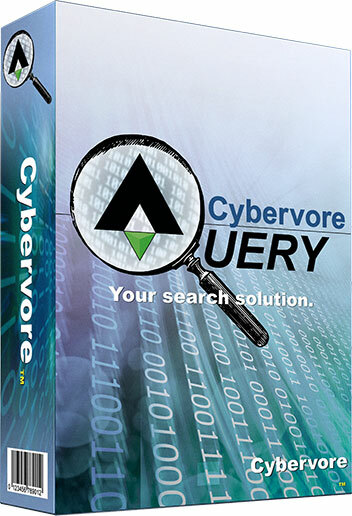 CybervoreQuery™ solves an everyday problem: Locating a document, e-mail, PDF, or any digital content which you know you have, but cannot find... Try it today! Introducing Fragglestorm™ - A New Cybersecurity Software... Coming Soon! Want to know more about Fragglestorm? Join our contact list or contact us directly. In an age of exponential content growth and the connected user, we understand how important simplicity is. 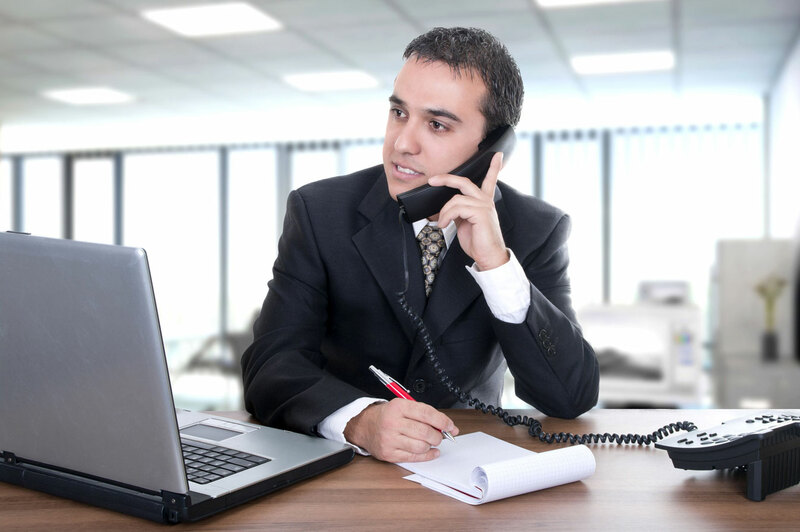 How vital the correct combinations of tools are to find and manage your business information, especially when you need it quickly. That is why we created CybervoreQuery™ - a simple cost-effective content management tool built into Microsoft Outlook® to increase user productivity and better utilize the desktop investment. Join us as we grow the product line. We appreciate any feedback. Buy or try it today.